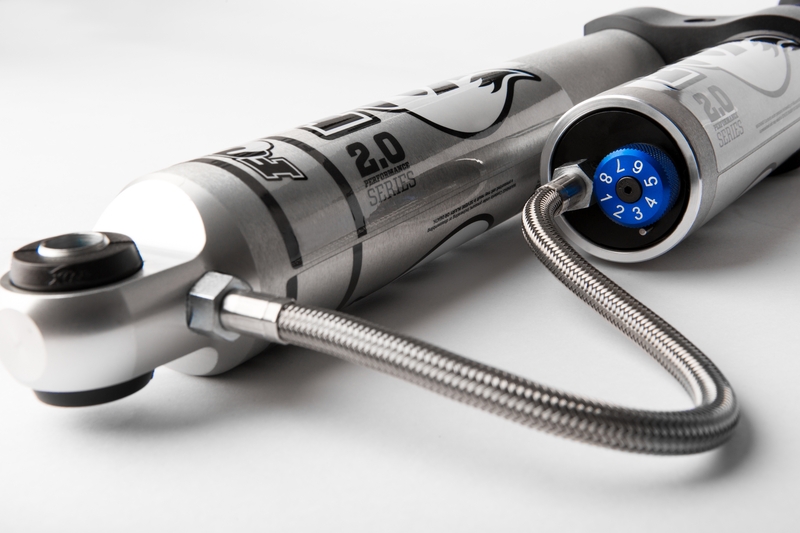 The aluminum bodied 2.0 Performance Series Adjustable Reservoir smooth body shock delivers FOX's industry leading and race dominating performance in an affordable, hassle-free bolt on package. Its heat reducing design includes a metal impacted clear anodized aluminum shock body that dissipates heat faster than a conventional steel body shock. Its external reservoir allows for increase oil and nitrogen capacity while delivering striking race look. 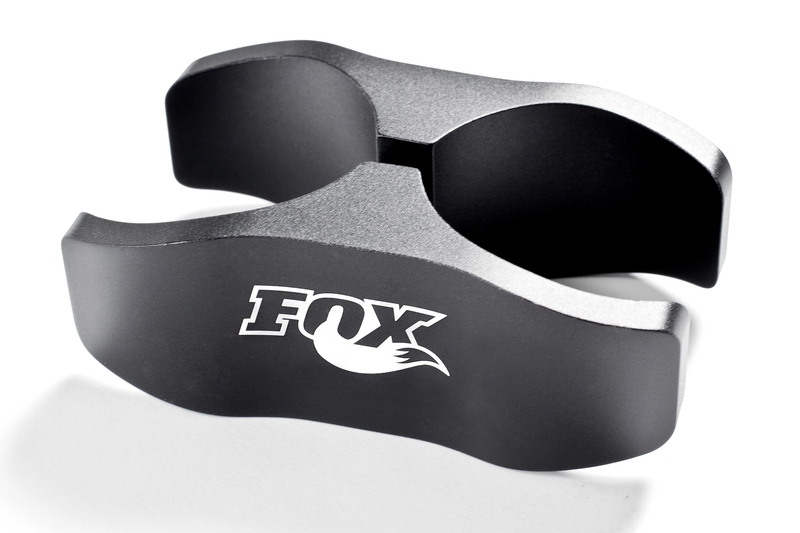 The included black anodized reservoir mounting clamp and other components are CNC machined from 6061-T6 aluminum. Included CD Adjuster delivers 8 clicks of compression adjustability - from very soft to very firm. 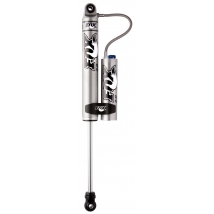 The race developed high flow damping piston matched with application specific valving provides the 2.0 Performance Series Reservoir shock a predicable ride quality capable of handling the roughest road conditions. *NOTE* These shocks are sold individually, you will need order a quantity of 2 per vehicle unless you only require one as a replacement.